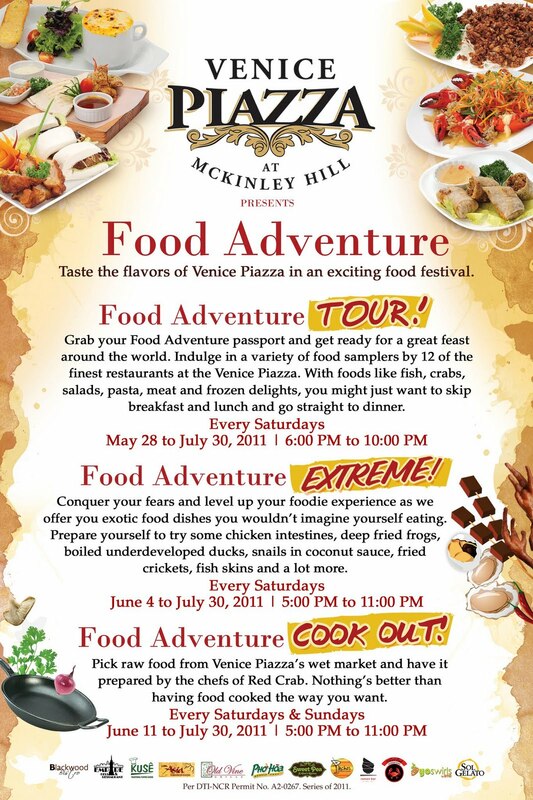 McKinley Heights is inviting everyone to experience food-hopping to the max! 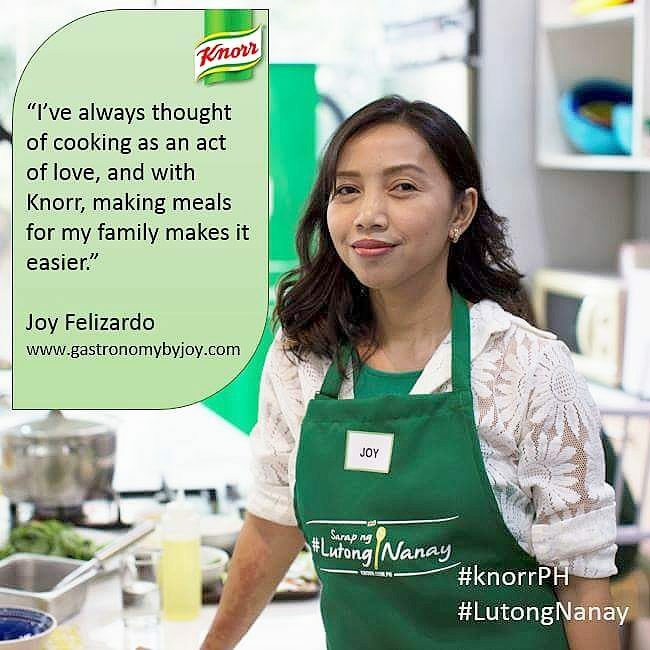 Every Saturday, which started from June and will happen till July 30, twelve restaurants and cafes, will open its doors to food-lovers and have them sample their night's specialty. 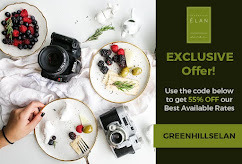 First, you need to buy a Food Adventure Passport for P550 at the Piazza Concierge. The "Food Passport" is good for one person only. Second, when your tummy is ready, head on to each of the 12 finest restos at the Venice Piazza. 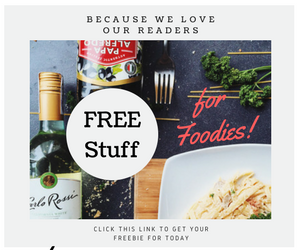 Show your "Food Passport", they in turn will give out a sample of the best dish they have. 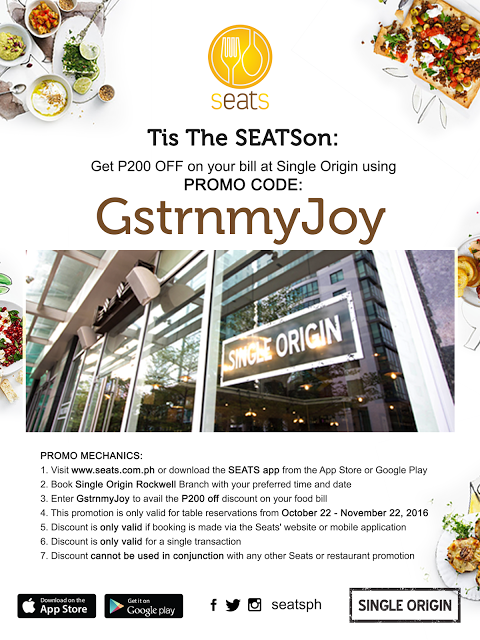 The link below will provide the list of the participating restos. Is there Vienne Piazza in Cebu? Hope I can attend this food festival.